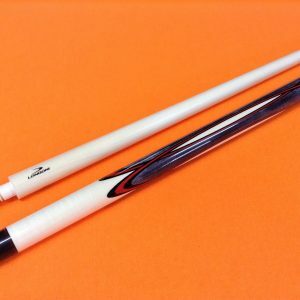 * 2 DOUBLE JOINT SHAFTS. 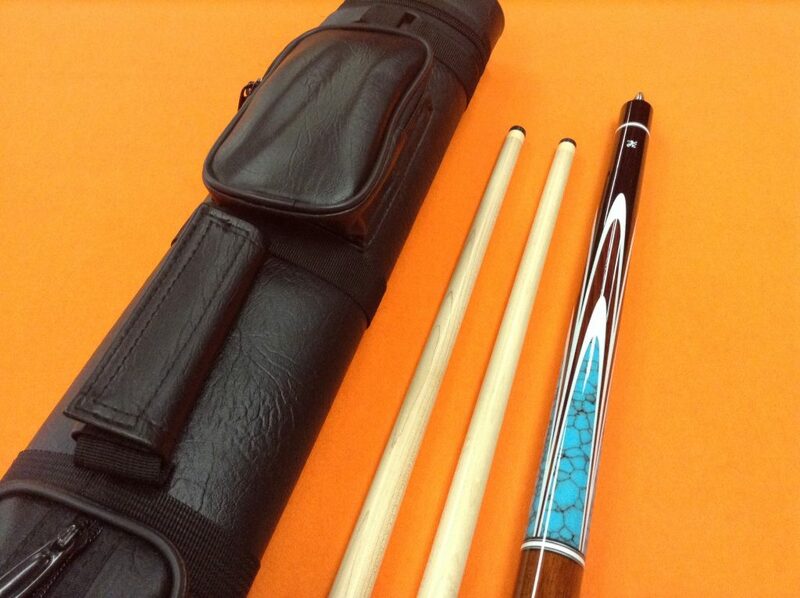 * 1×2 CASE WITH SHOULDER STRAP & HANDLE. 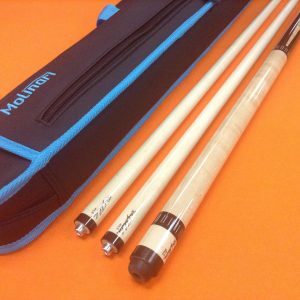 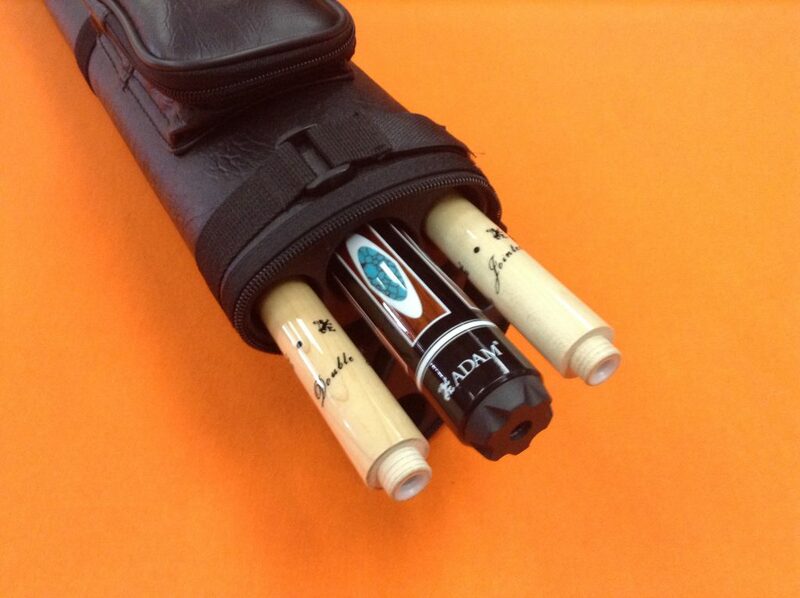 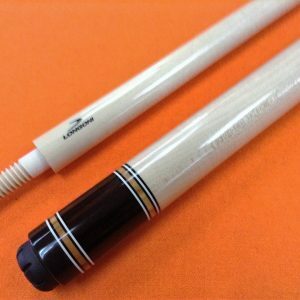 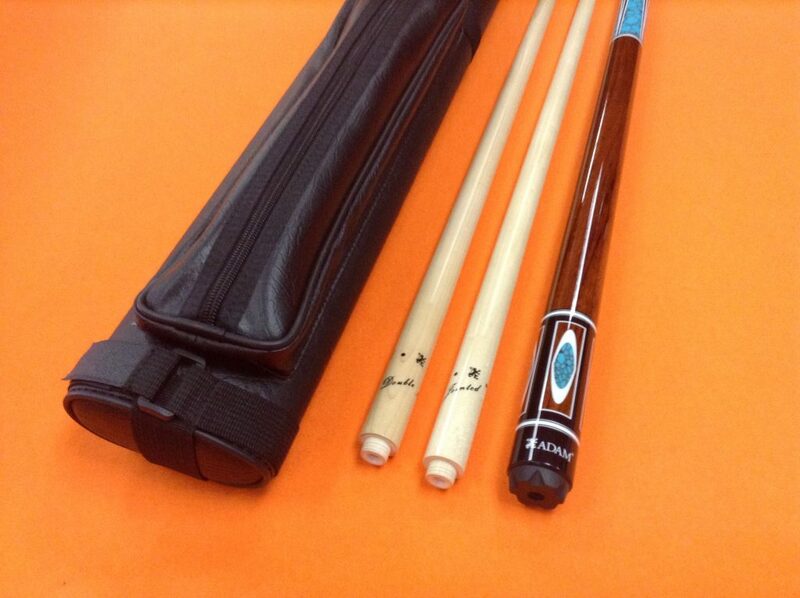 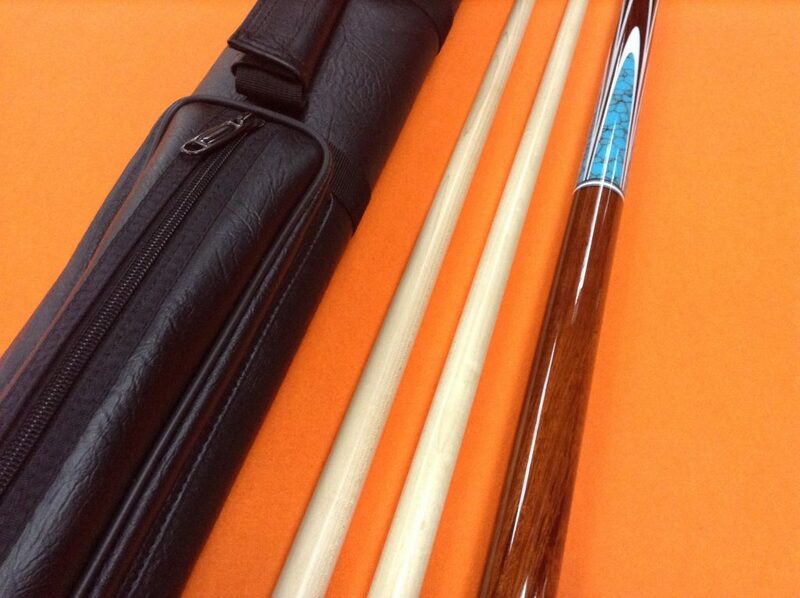 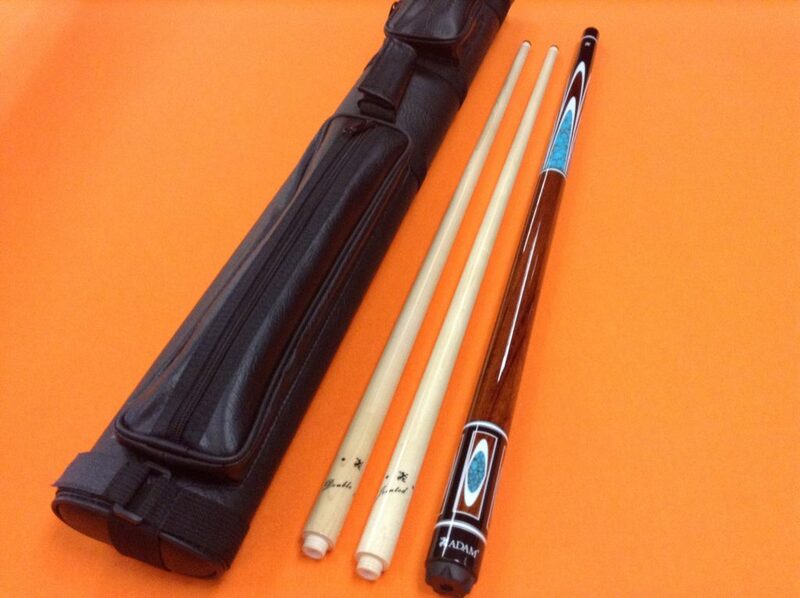 SCHULER CAROM CUE CB6 WITH MOLINARI CASE.